What is really behind unsolved mysteries? I've come to a strange realization. 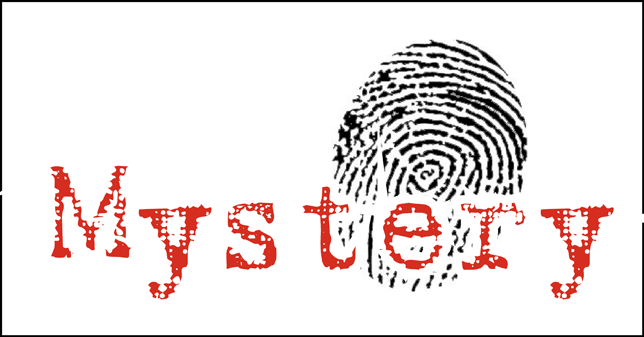 On this level mystery is so profound as total blackness. 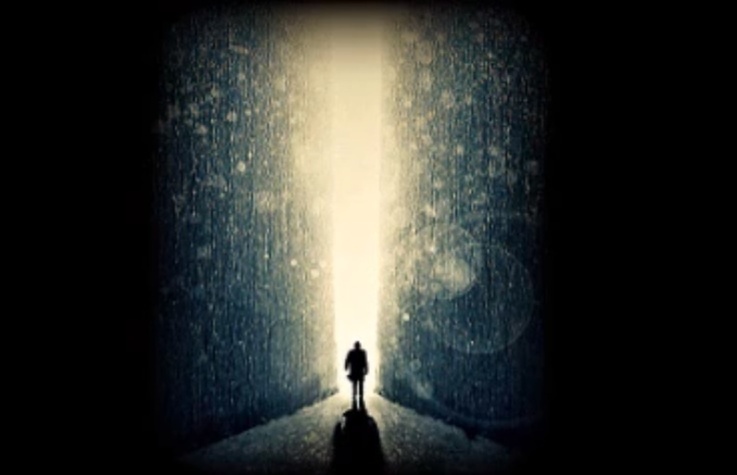 What is one thing that can really vanquish the fog of secrecy?  Light (meaning truth and something else...as you will see) over darkness (implying confusion). 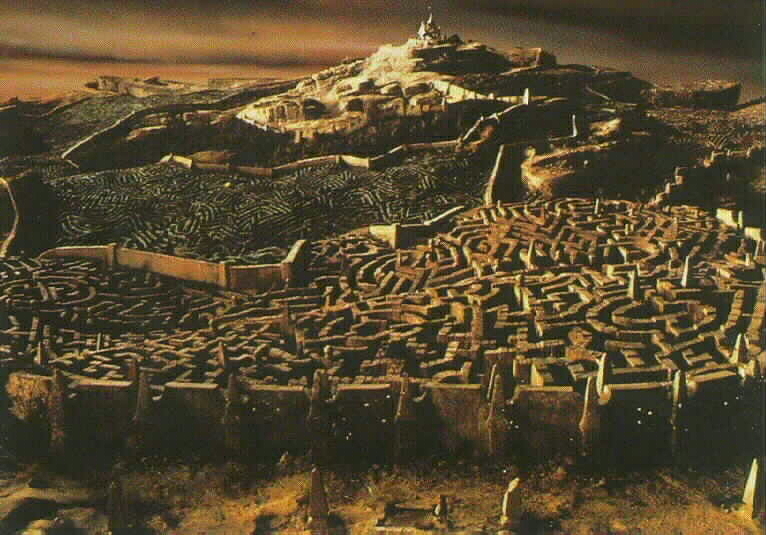 Mystery has a lot to do with the labyrinth symbol. To pass through the challenge they represent we have one of the most famous stories in Greek mythology, “Ariadne’s Thread”. 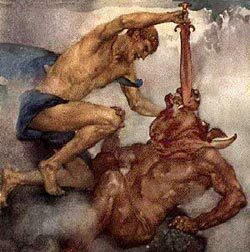 In Greece, young men and women were sent yearly from Athens to Crete, as a tribute, to be destroyed by the Minotaur. 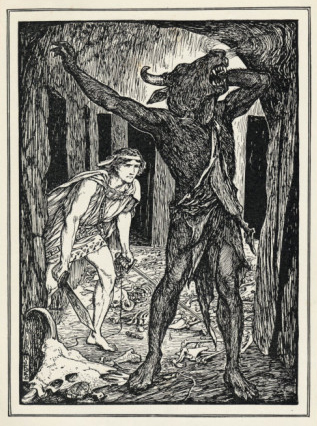 The story says that Theseus offered himself to go voluntarily as part of the group sent from Athens to the Minotaur’s maze. Once in Crete, Ariadne fell in love with Theseus, and offered him help provided that he would agree to marry her and take her with him back to Athens. 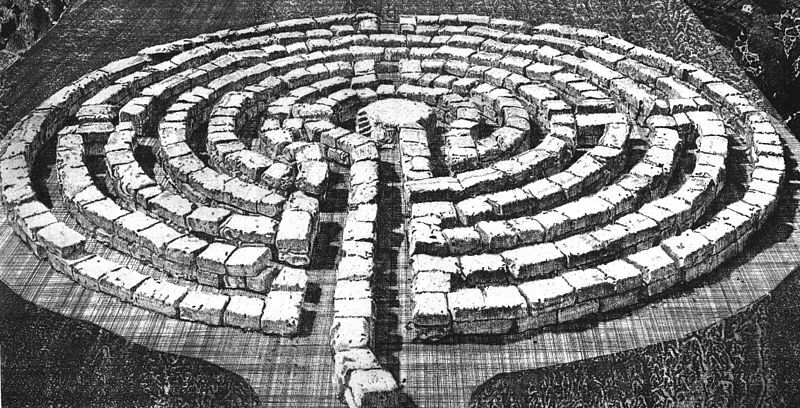 Theseus agreed on oath to do so because he was in danger; so Ariadne obtained the necessary instructions to find the way out, from Daedalus, the labyrinth’s architect. Ariadne gave Theseus a ball of thread, at Daedalus’ suggestion. Theseus had to fasten the ball to the door when he went in. 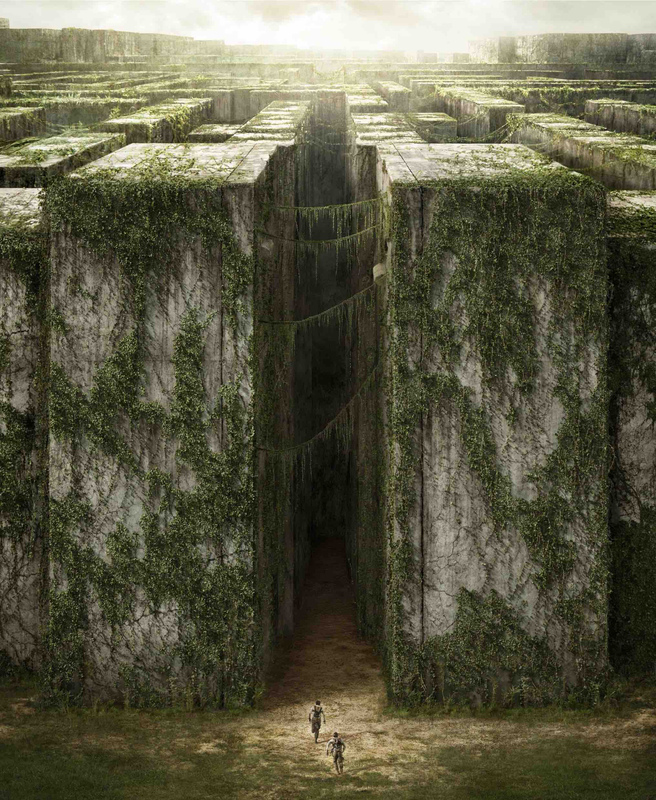 He could find his way out by gathering the thread back to the labyrinth’s entrance. This apparent folksy story wouldn't mean so much if I hadn't had the enormous luck of realizing some hidden and profound symbolism. 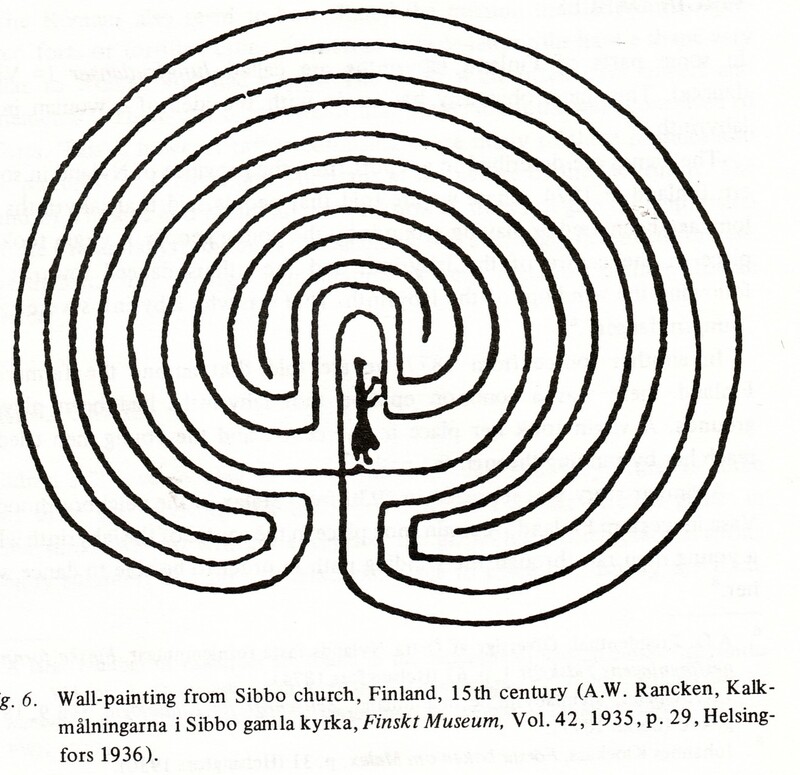 Ancient depiction of the mythical Minotaur´s maze. 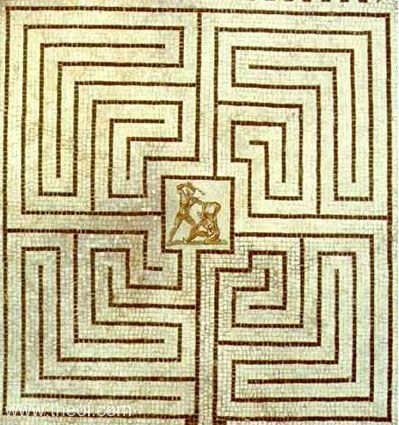 It's not a coincidence that bygone wisdom represents Theseus´s victory over the monster at the center of the maze. 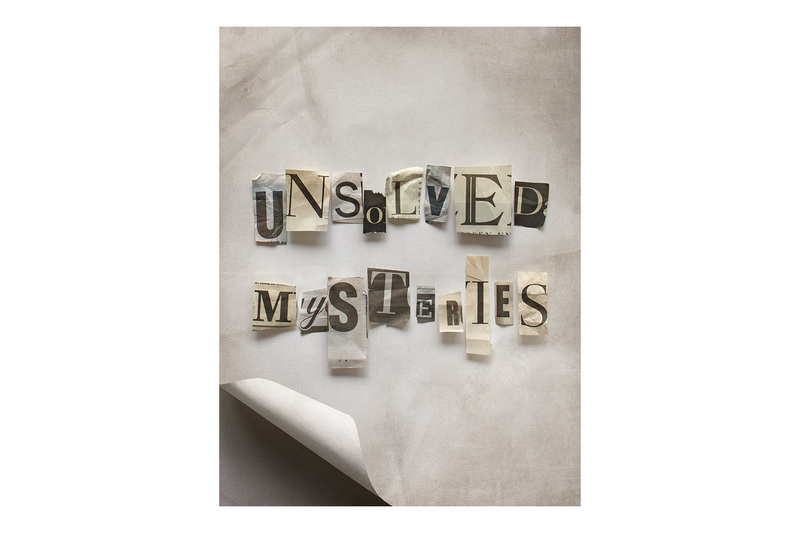 WHAT IS THE HEART OF UNSOLVED MYSTERIES? Here is an initiation secret. So, what's Ariadne’s thread secret? 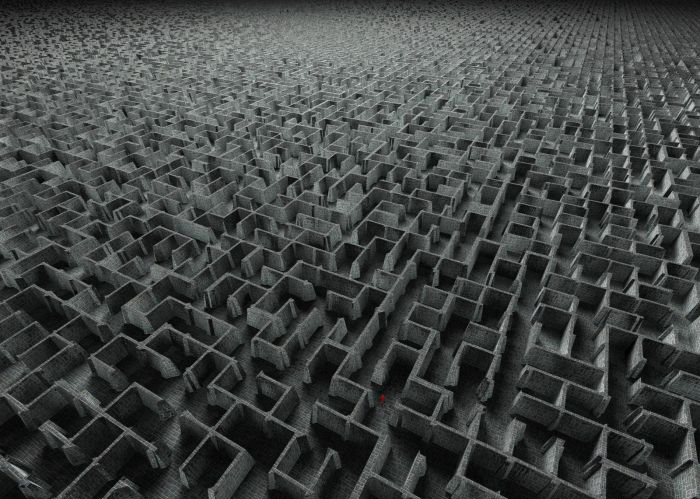 The remote possibility we all have toward killing our own monster of ignorance and getting out of the labyrinth of darkness and confusion. There is yet a whole universe of unexplained phenomena waiting to be discovered and resolved. The monsters of doubt and disinformation are lurking. 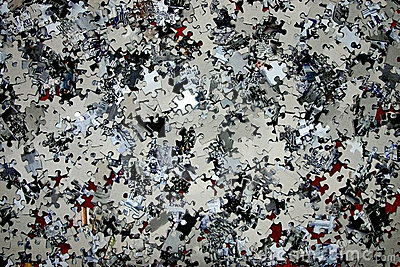 So the problem will remain in accordance to our level of knowledge and awareness. The more knowledgeable, conscious and aware about something, the less mysterious something is. That's how Theseus traveled from mystery to revelation. Awareness is the thread...the light that guides us out. 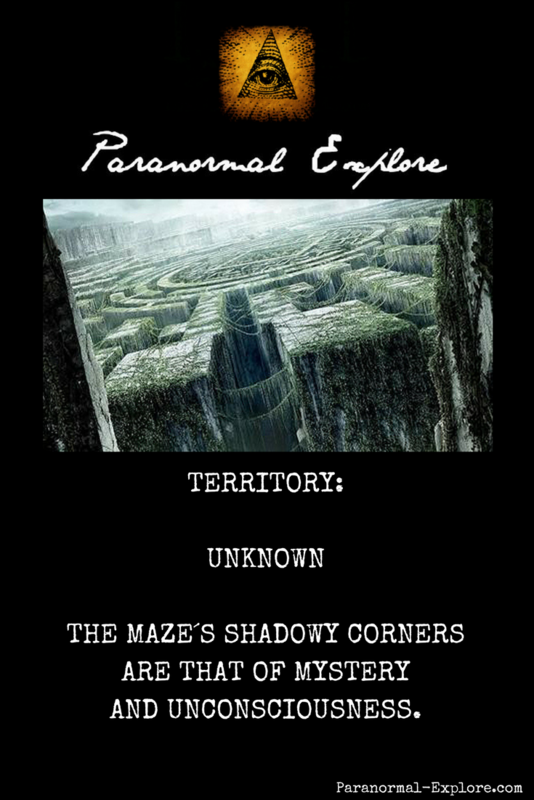 Are you up to unravel unsolved mysteries? Are you up to fathom Fortean phenomena? The realm of mystery is the realm of awareness.